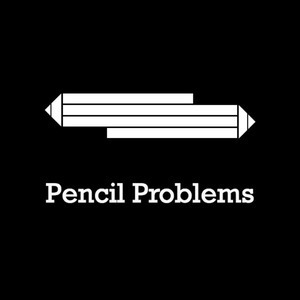 Pencil Problems Episode 36: The Other Side of "Hey I have an app idea!" The Other Side of "Hey I have an app idea!" If you make stuff I'm sure you've been approached about an idea for app or website or video or movie. 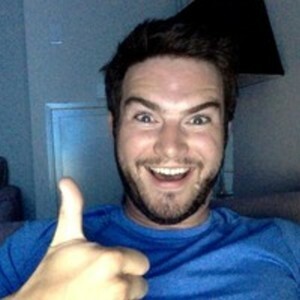 We talk through our thought process and considerations when taking on other people's projects.